Is an Autopsy Necessary to Prove a Medical Malpractice Case? You are here: Home / Wrongful Death / Is an Autopsy Important in a Wrongful Death Case? Is an Autopsy Important in a Wrongful Death Case? Did you know that medical errors are the third leading cause of death in the United States next to heart disease and cancer? When a loved one dies, family members often are left to wonder if there could have been something done to prevent the death. 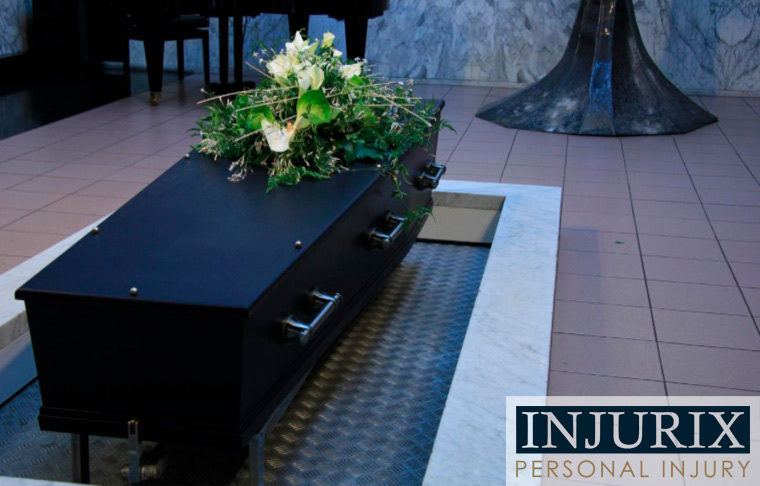 Autopsies are generally the only way to truly determine if there was negligence involved. An autopsy, also known as a post mortem examination, determines the cause and manner of death. Many people choose to have these conducted on their loved one if the death is truly unclear or mysterious or the individual was young. The autopsy may assist in medical research or if the grieving family is choosing to file a medical malpractice claim. An autopsy consists of a medical pathologist inspecting the body both internally and externally. There are microscopic exams done on various areas of the body. For example, an autopsy can reveal if an individual suffered from a blocked coronary artery or complications from an automobile accident. Between the autopsy and an individual’s clinical history, the cause of death is generally determined. If an autopsy is not performed, the defendant is likely to argue that they are not responsible for the death. The autopsy can provide more certain evidence of death over a death certificate. It’s the decision of the loved one’s family to determine if they are interested in having an autopsy. If negligence is suspected, it is highly recommended to speak with an experienced medical malpractice attorney. If an autopsy is advised, it’s suggested you use a private pathologist rather than one associated with the hospital or medical group associated with the potential negligence.